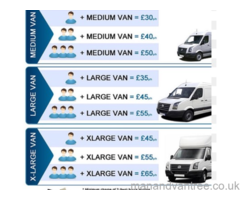 Removal from London and Manchester from as little as £470. Moving from London to Manchester? We cover all areas in the Capital . We move Doctors to and from hospital accommodation in the Northwest UK covering Lancashire Merseyside and London . Removals you can be assured of a quality home or office moving services. We can be booked on any day you like, including weekends and Bank Holidays moving your furniture and effects to your desired location in the UK and Europe. We conduct regular removals to London from Manchester and UK to Spain and France with full or part loads. 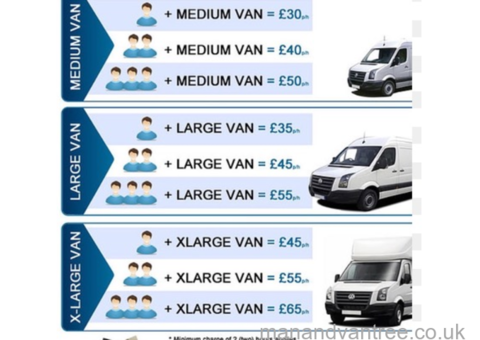 We also supply the proverbial man and van service with the motto anything moved anywhere anytime, Single items to full loads great for students moving no job too small. 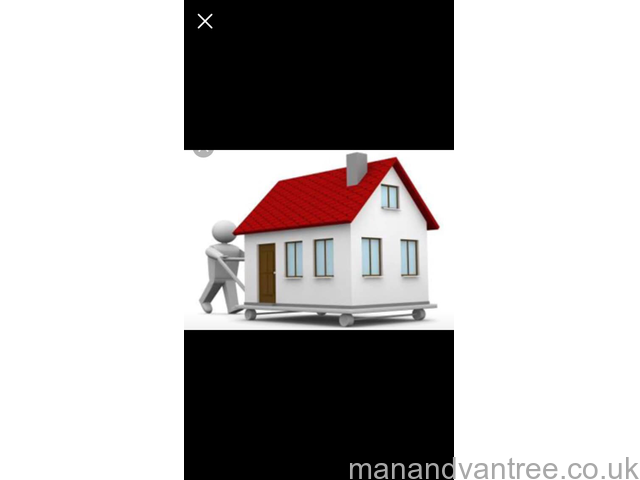 Home, Office and Corporate relocations . 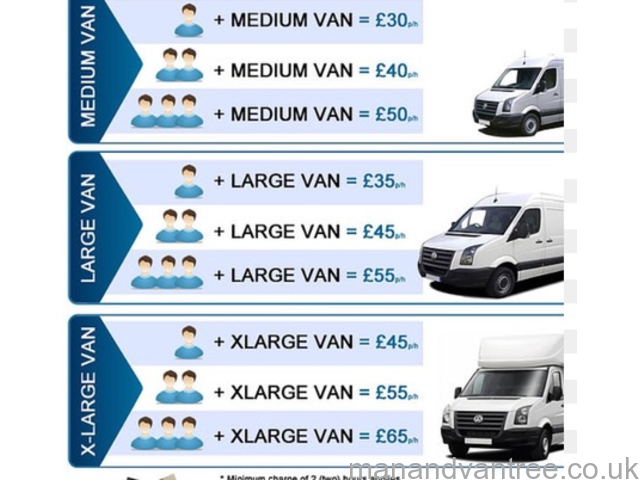 With regular drivers on deliveries to Manchester we can provide a cheaper option than booking a whole van .